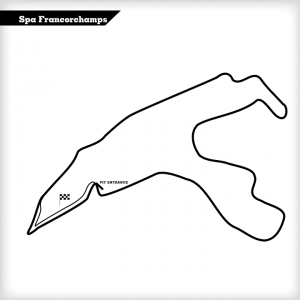 Le Luc (circuit du Var) is located on the French Riviera near Toulon. 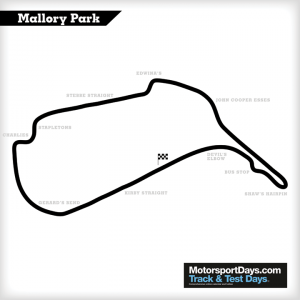 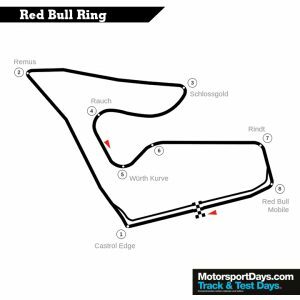 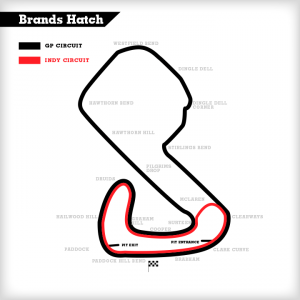 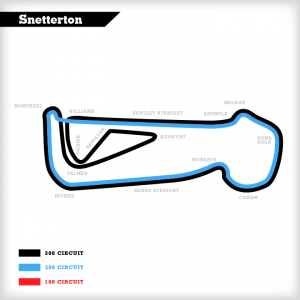 The 2.4km track was initially a F1 test track in the 80s for AGS, a F1 team located at the circuit. 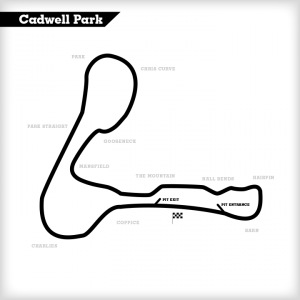 When the team ceased to operate in F1, it was decided to create a racing school where F3 and F1 cars could be driven, which is still the case today!